On 20th July, some of the Board members of the Club of the Most Beautiful Bays in the World met with three major organizations. 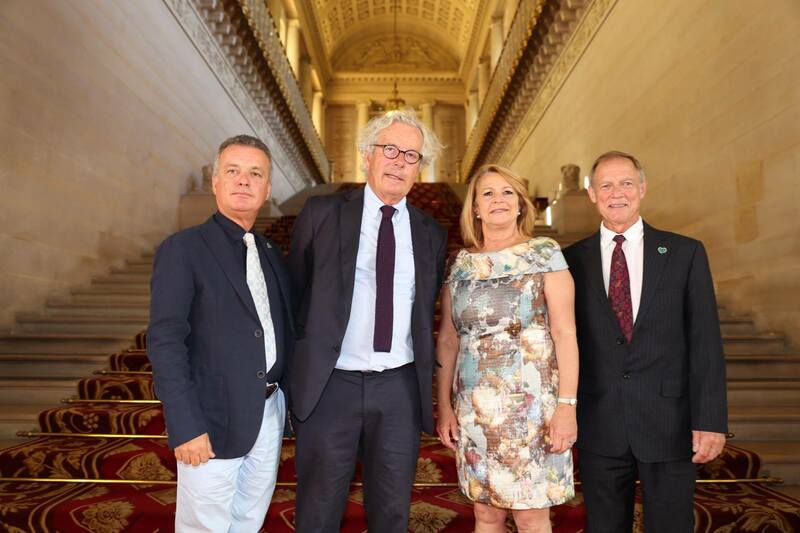 Certain of the Board Members were received in the Palace of Luxembourg, currently the seat of the French Senate, by the President of the ANEL (Association Nationale des Elus du Littoral), Jean-François RAPIN. The Association aims to be a platform for Exchange of experiences between the municipalities of the maritime and coastal areas and the public and private partners, a laboratory of ideas related to the sea and the coast, a force of proposals. This organization can be translated as a privileged interlocutor of State services and public and private actors in order to help its members in discussions about the management and development of the communities, marked by their specific nature of land and sea. The objective of this meeting was to propose a partnership between the ring and the Club of the most beautiful Bays of the world in order to work together for the protection of maritime heritage, subject to the Mayor considers. 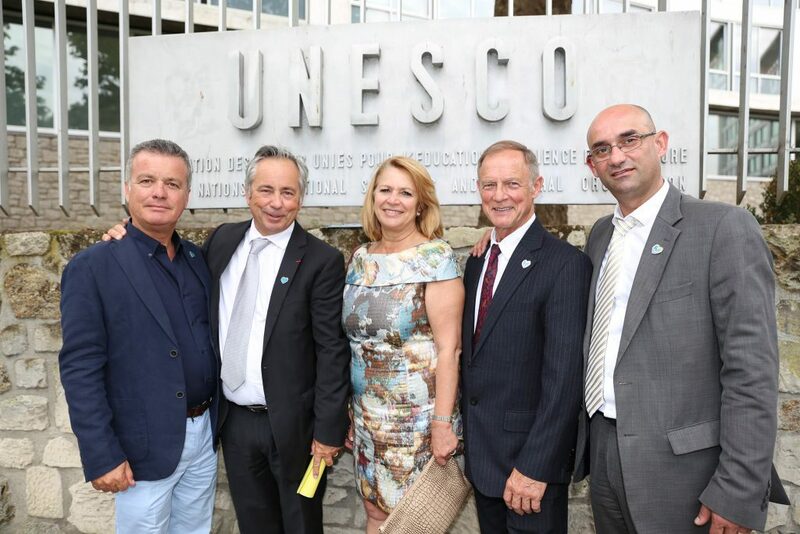 Mr. Arab Hoballah of United Nations Environment Programme received some Board members of the Club at UNESCO to submit to the Club the project “Green Passport” (Green Passport). This project’s main objective is to sensitise tourists about their potential to contribute to the local sustainable development by making responsible choices during the holiday period. We can see this Green Passport as an access to a new lifestyle that we’d like to preserve. The Green Passport provides fill the time of tourist with more authentic experiences, sustainable routes and some simple ideas on how to have a less negative impact when visiting other places. This campaign was launched in 2008 in partnership of UNEP with the ministries of Environment and tourism of Brazil, the French Ministry of the environment and sustainable development and other partners. Currently, with dissemination in various countries such as Costa Rica, Ecuador and South Africa, the campaign is already international reference in sustainable tourism. 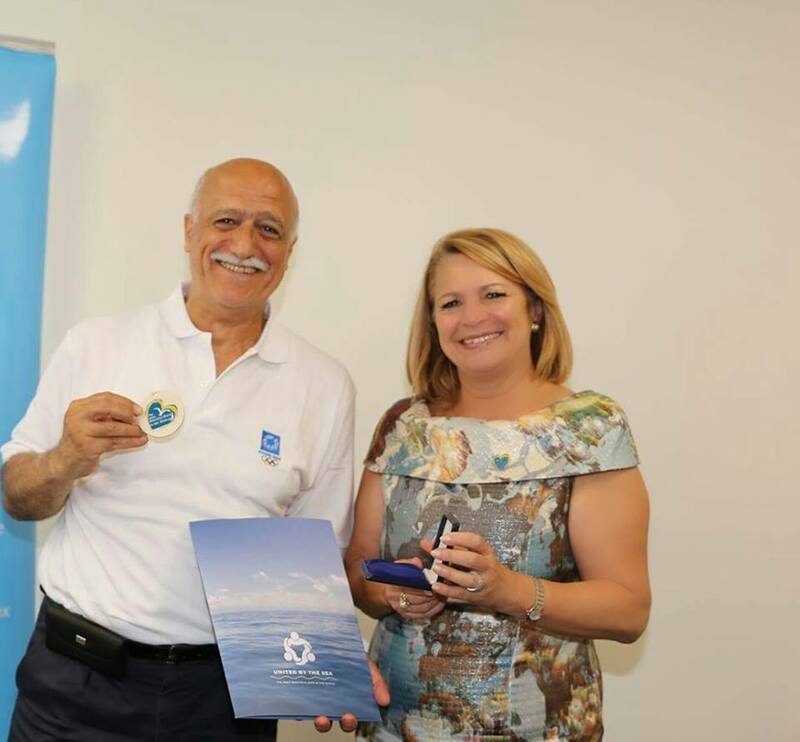 The Presidency of the Club intends to join the Club at the United Nations with the primary objective of promoting the conservation of the environment, sustainable development and the efficient use of resources. The current Direction of the Club was finally received at UNESCO by the Director of the programme on man and the biosphere, Mr. HAN Qunli that demonstrated to be interested in establishing strong relations with the Club of the most beautiful bays in the world. This meeting had as general objective to present the Club, which already has a total of 41 Bays in the five continents of the world and proposed a partnership between the two organizations.